Futureworks Incubator’s Understanding Users Workshop at BF+DA from SecondMuse on Vimeo. 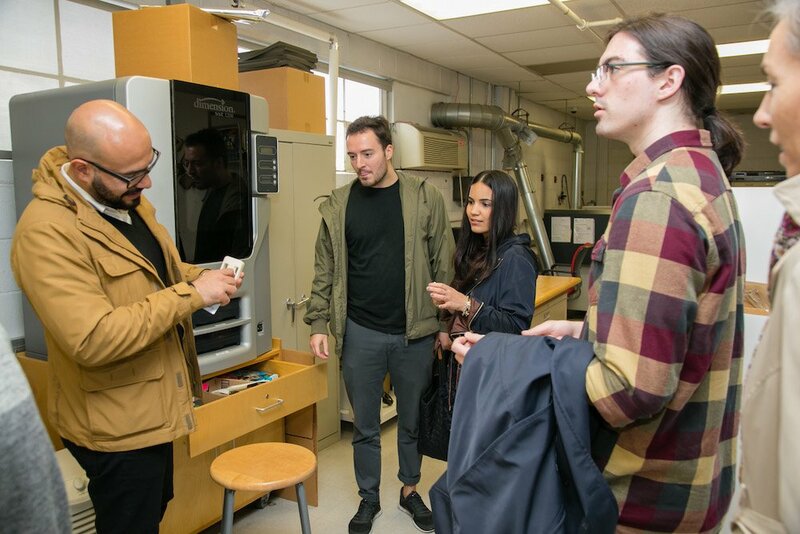 Futureworks Incubator’s recent workshop at Pratt Institute’s Brooklyn Fashion + Design Accelerator focused on understanding users, testing products and prototyping. Led by Anna Mancusi of the New York Times, Brynna Tucker of Brooklyn Public Library, Leigh Christie of Misty West and Abigail Edgecliffe-Johnson of Incubator company Raceya, the workshop produced great lessons and resources. One gem in particular: A study by the Institute of Electrical and Electronic Engineers found that 50% of programming time is preventable with better research, and that product fixes are 100% more expensive after launch than when it is still in development. We’ve shared the most important takeaways here, a video from the workshop as well as photos from the event. A big thank you to our facilitators and to BF+DA Director Deb Johnson. 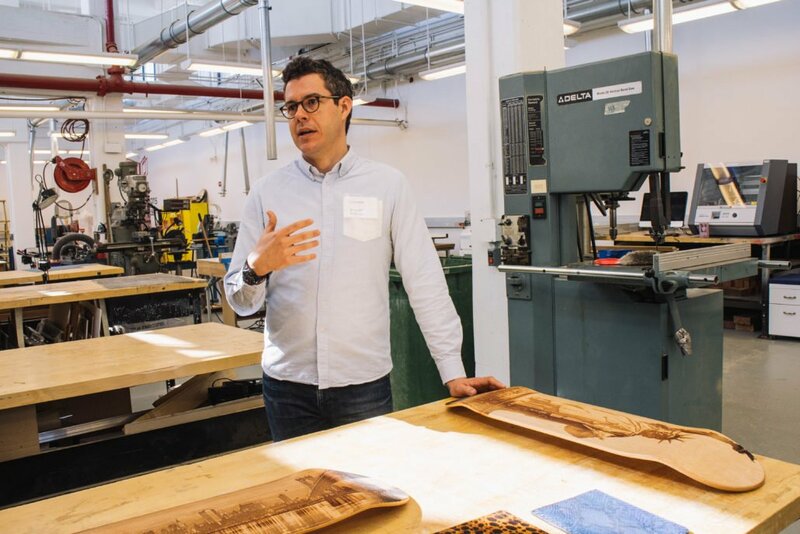 Futureworks Incubator is an NYCEDC initiative that’s designed and run by collaboration agency SecondMuse. Sign up for future workshops here, and join Futureworks on Instagram and Twitter. Your product is about your user. Suspend all of your own assumptions, and meet them in their context.